AN ENERGETIC BOY WHOSE PURPOSE IS TO EMPOWER AND INSPIRE ALL OF HIS FRIENDS TO THINK BEFORE MAKING DECISIONS. A FIESTY GIRL WHOSE PURPOSE IS TO TEACH AND DEMONSTRATE THE IMPORTANCE OF SELF RESPECT AND ETIQUETTE. 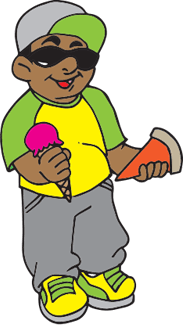 A BRAVE BOY WHOSE PURPOSE IS TO ENCOURAGE HEALTHY EATING AND EXERCISE AND TO STOP ALL FORMS OF BULLYING. AN OUTGOING BOY WHOSE PURPOSE IS TO TEACH AND DEMONSTRATE THE IMPORTANCE OF SAFTEY AND FOLLOWING DIRECTIONS. 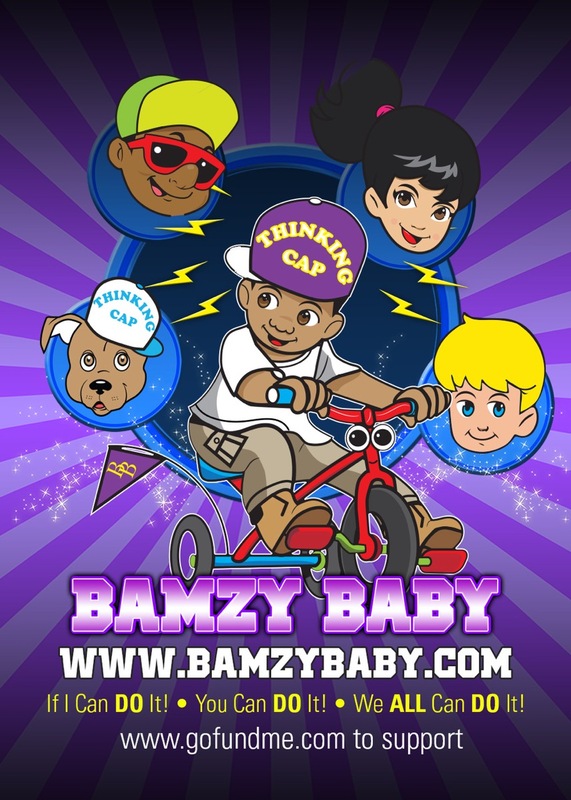 BAMZY BABY’S TRUSTED FRIEND. 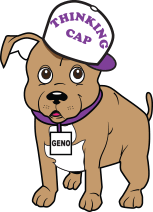 HE TEACHES HIS FRIENDS ABOUT THE RESPONSIBILITIES THAT COME WITH HAVING A PET AND HOW TO PREVENT ANIMAL CRUELTY.